Tesla reported Q2 revenue of $4 billion and a loss of $3.06 a share on Wednesday, both of which missed analysts' predictions. 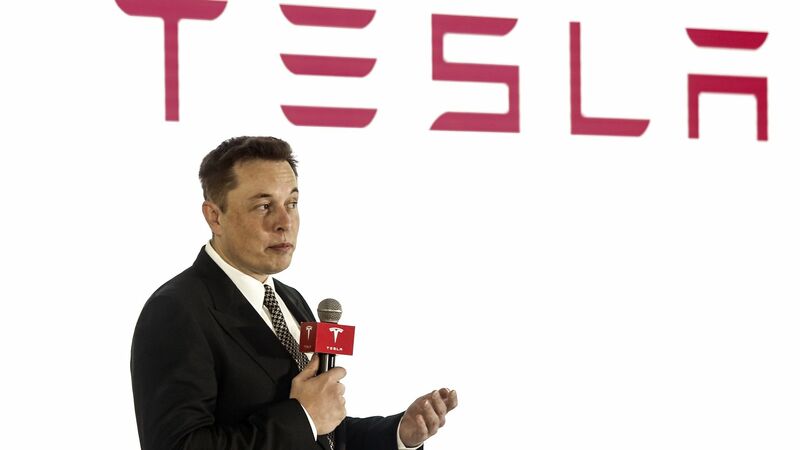 Why it matters: "Tesla Inc. burned through less cash than analysts’ expected last quarter and stood firm with CEO Elon Musk’s projection that profit is around the corner after years of losses," per Bloomberg. The earnings report was important for Tesla as concerns loom about Tesla's ability to be profitable, various production problems, and demand for the Model 3. The details: According to Zacks, revenue was expected to hit $3.79 billion with losses of $2.71 per share. Free cash flow was negative $739 million for the three months ended in June, whereas analysts were predicting the company would spend about $900 million — after spending about $1 billion the past three quarters, per Bloomberg. Tesla's stock was down 3.4% through Wednesday’s close. Tesla expects to produce 50,000-55,000 Model 3s next quarter, and wants to produce 6,000 Model 3 vehicles per week by late August, per the letter. — Musk and Chief Financial Officer Deepak Ahuja wrote in the letter.